Wonder Woman, who throughout the film racks up quite a body count of conscripted German youths, is not so much a princess of peace as she is a valkyrie for “humanitarian” war: a Samantha Power with super-powers and a magic sword. 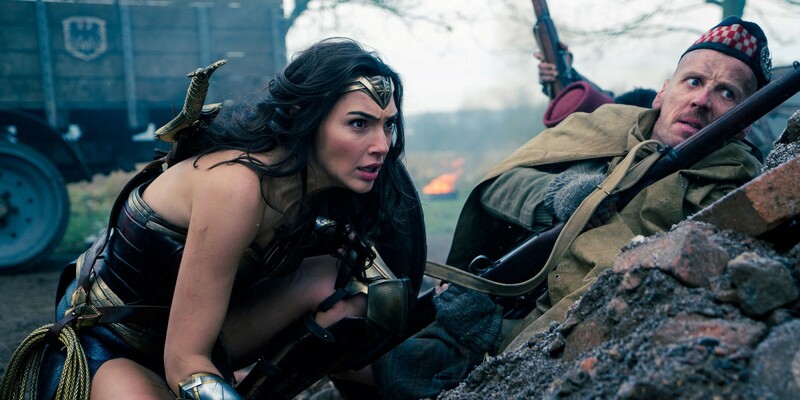 If the filmmakers had conceived of heroism as something more than leaping through the air and smashing "bad guys," they might have had Wonder Woman use her super-human translating ability, not to crack enemy cryptography, but to bridge the language divide between the young, frightened men in opposing trenches. They could have even had Diana facilitate the real-life Christmas Truce of World War I, depicted in a touching and beautiful ad by Sainsbury's. Thankfully, the heroic lads of the Christmas Truce didn't need any super-human help to cross the barbed wire and the language barrier: just enough human sense, decency, and courage to defy their superiors and, at least for a day, to renounce "the war to end all wars."